You can read all of Glenn's guest blog posts here. 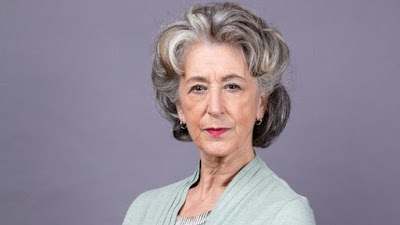 When Maureen Lipman arrived as Evelyn a few months back, her character divided viewers. Some loved her character and others found her too brittle. But, lately if you go on social networks when an Evelyn / Tyrone scene is being screened, you will notice many viewers are now in awe of the Lipman's performance and Evelyn has grown on many fans. I have grown up watching Maureen Lipman so never really had any doubts. She is a commanding stage presence in the likes of Glorious (which came before the Meryl Streep film, Florence Foster Jenkins), Oklahoma (alongside Hugh Jackman) and A Little Night Music, in which she was illuminating. Then there is the hit comedy Agony, which Lipman totally owns and you can see her here as a leading lady to be reckoned with. 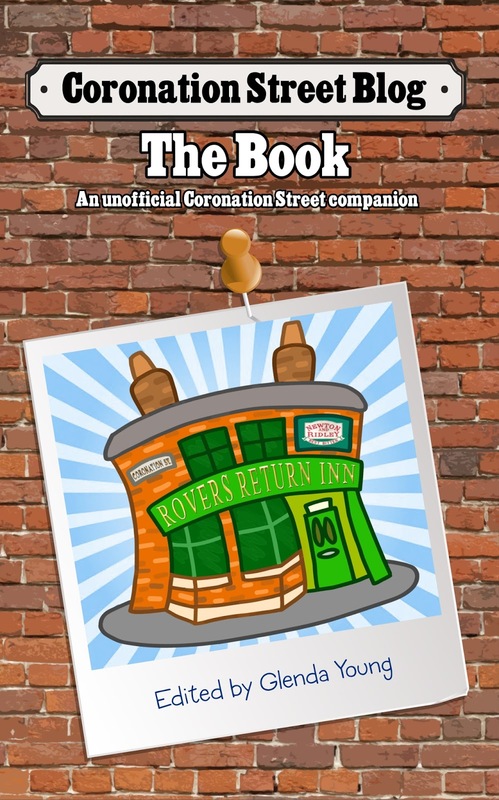 So, if we fast forward to Corrie, how has Evelyn managed to have such a great impact? The mystery surrounding her character gives her a USP, who is she really? What is her back story and we are finding out more, as the weeks go by. Her chemistry with Tyrone recalls the Jack and Vera years and you can see Alan Halsall upping his game when he and Maureen are in a scene together. They are the classic odd couple, chalk and cheese. But when Evelyn tells him that she has grown to love him and Ruby, your heart completely melts. I found it incredibly moving when Ruby bounded on the cobbles and said to Roy Cropper; "We're looking for my nana!" Evelyn has elements of Blanche, but because of the fantastic writing, she has had a chance to evolve and her development feels completely natural. And, you can see when Evelyn is in a scene with a Corrie regular that there is great chemistry all around. I am loving Maureen Lipman's return to the street. And, I want her to stick around. She reminds me of classic Corrie and for me she has quickly become one of my favourite characters and Alan Halsall is on fire because this double act really works. So, well in fact that I have forgotten that Fiz is not there! I salute you Maureen Lipman for bringing a touch of class to Corrie and instant classic status to Evelyn; who is already one of my favourite Weatherfield women. 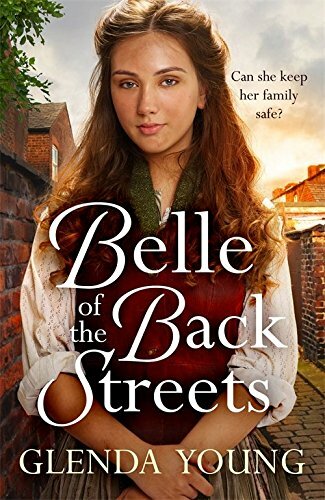 Evelyn may have grown to love Tyrone and his biological daughter Ruby, but she behaves terribly to his wife and stepdaughter, which I find makes it hard to like her.